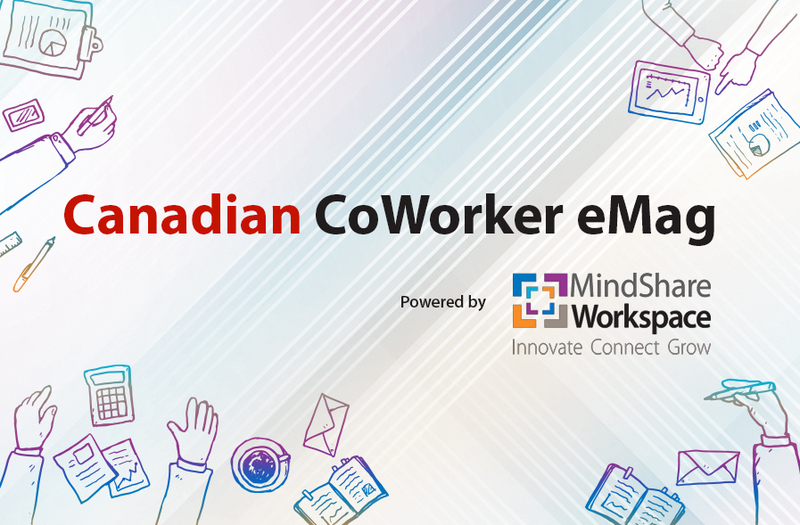 I’m thrilled to share our Spring issue of the MindShare Canadian CoWorker eMagazine. Spring is an amazing time of year to kick-off new initiatives and perhaps start a business, or new program! Case in point, please join us for our Grand Finale Mississauga Startup Challenge ‘Dragon’s Den’ Style in Erin Mills Town Centre Court tomorrow night, Wednesday, March 27th, 6:30pm! Catch our final awesome presenters, including two teams of high school students!